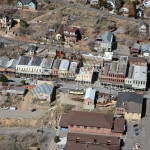 One of the best places to visit in Nevada is Virginia City in Storey County. 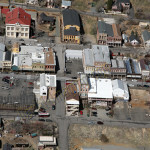 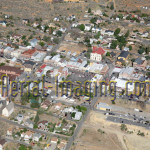 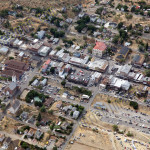 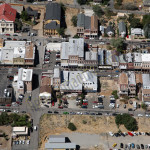 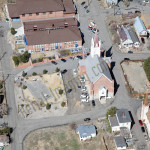 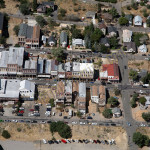 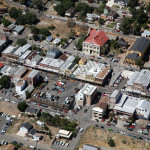 Here are some aerial Comstock shots of one of the towns that help put Nevada on the map. 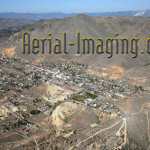 These are some of my personal favorite aerials in Nevada!